City of Maastricht - Facts & Figures - Maastricht is a municipality and is the 6th largest city in The Netherlands with close to 500.000 inhabitants. The city of Maastricht is the sixth largest city in the Netherlands. 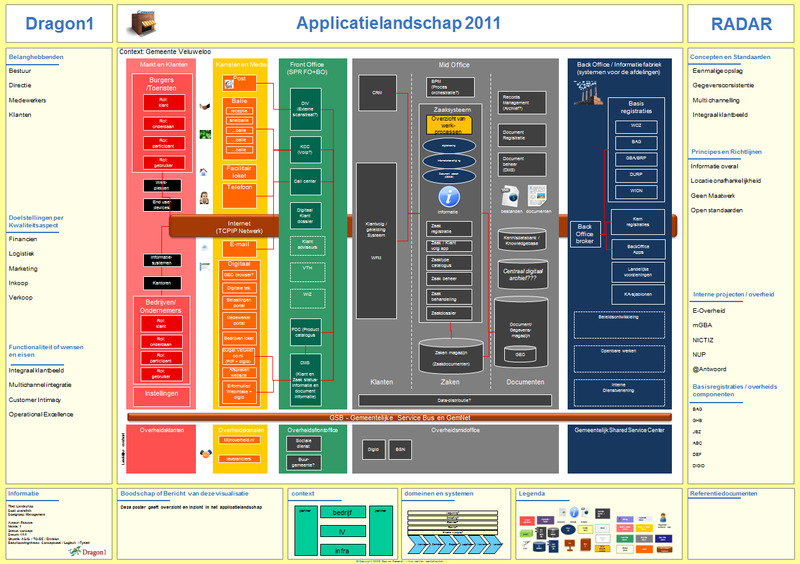 Their application landscape of the municipality was reaching a number of 500 applications, almost 1 application per employee. Also, the cost for managing these applications was reaching far above benchmark. With Dragon1 Enterprise Architect, the architects at the city of Maastricht create an application landscape and an application catalog. By being able to administer many details on applications and making the catalog accessible with a house-styled intranet search page, the management was able to get a view of the rationalization of applications. Based on these views, decisions were taken to shut down certain applications and standardize on others. 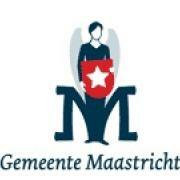 Thanks to Dragon1 Enterprise Architect, the city of Maastricht has now a lower cost of application management.